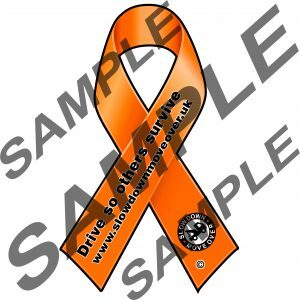 View basket “6″ x 6″ Bumper Sticker” has been added to your basket.  The vision of the “Slow Down or Move Over UK” group, is to build a culture of awareness for all road users so when they are presented with a temporary hazard on the road network it will assist them in taking the appropriate action to avoid the danger. 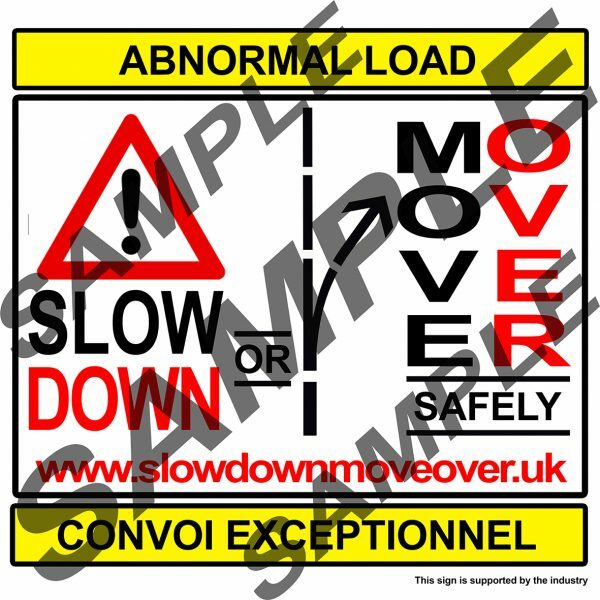 The temporary hazard can be in various forms, including but not exclusive to broken down vehicles, passengers of those vehicles, roadside recovery vehicles or any roadside worker. 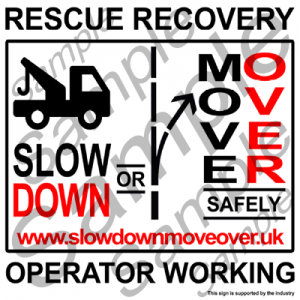 After numerous deaths and serious injuries in recent years, it is our intention to bring all areas of our industry together, with a unified approach to addressing this issue. 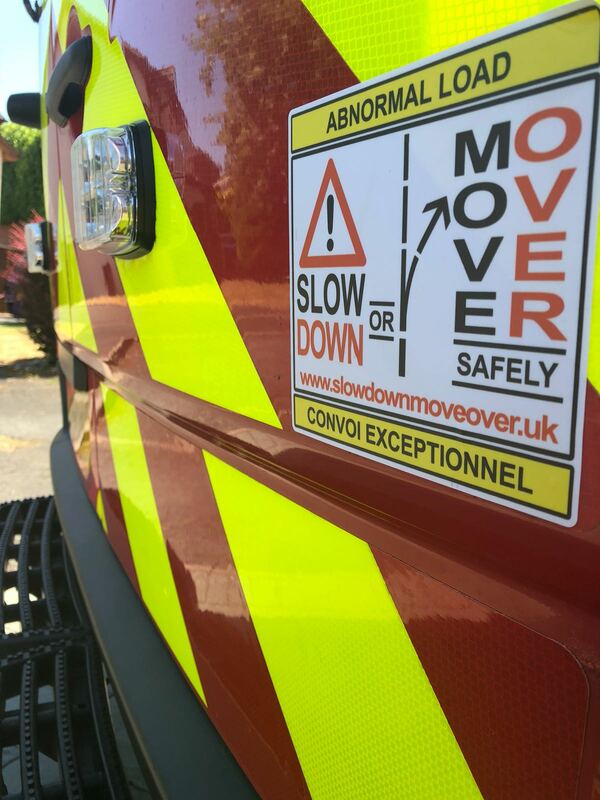 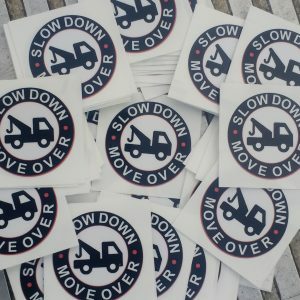 Show your support of the SDMO UK, #slowdownmoveover road safety campaign by displaying one of our bumper stickers on your vehicle.